There are 1.9 billion Christians in the world and virtually all of them are hungry to read more about the faith they hold dear. Not only do they want instructional books and articles that help them understand their faith to a greater degree, but they also want inspirational material. 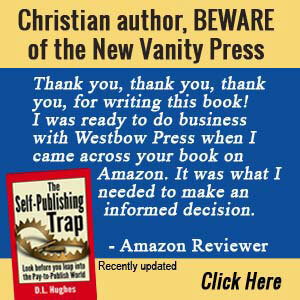 As a result, Christian writers are in demand. You have the potential to become a successful Christian writer by following these three basic steps. I hope you don’t think I’m being simplistic in stating the obvious, but many people put pen to paper or fingers to keyboard without the slightest notion of the writing process. Writing is essentially capturing the ideas that are in your mind and converting them into words that others can easily understand. Most of us learn to write in elementary school where we gain a vocabulary and learn sentence structure. To learn to write well, you must read widely. Yes, that’s right, reading accomplished authors is the best way to learn how to write well. If you intend to write for the Christian market, read books by C.S. Lewis, Philip Yancey or, for contemporary fiction, an author like Karen Kingsbury. Good writing is a craft. It is not so much the filling of the page as it is the polishing a diamond. Too often Christian writers believe they receive their message directly from the Lord, that it comes to them in a perfect state, and needs no changes. This is a false assumption. All work needs to be edited, often many times. Your first drafts can be horrible, but if you have good editing skills you can turn your lemon into lemonade. A serious problem with all writers is that they get so involved in their manuscripts that they lose objectivity. That’s why it’s important to have a peer reader take a look at early manuscripts and make recommendations so you can edit accordingly. In my experience I have discovered that most writers never finish the writing project s they start. They do not have the discipline required to create something to present to the world. To be a successful Christian writer it is essential that you complete your writing projects, and then present them to book publishing companies, magazines or Internet sites. Even those who finish projects sometimes do not present them for publication because they fear rejection. If you have faith in the idea that God wants you to be a Christian writer, then you must also have the faith that your writing will see the light of day if you remain persistent in presenting it to appropriate markets. What is the take-away from all this? Invest some time in learning to write well. Master the basics of grammar, but go beyond that and learn about style from established Christian writers. Next, view writing as a craft, and don’t be afraid to let others give you feedback about your work. Finally, be persistent when it comes to seeking publication. If you do not immediately find a market for your writing, you may need to rewrite and reshape it. 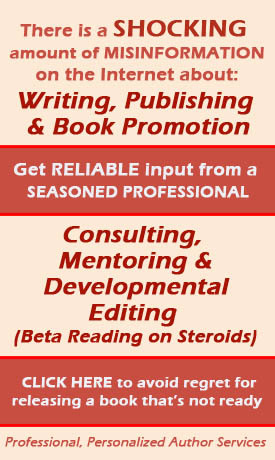 You need to have faith that your work will be published and will touch the lives of others.